We are engaged in manufacturing and exporting excellent quality Manifold Valves that are tested by the quality controllers at the unit. We offer an extensive array of Manifold Valves such as 2 Valve Manifold Mounted, 3 Valve Manifold Mounted and 5 Valve Manifold Mounted. 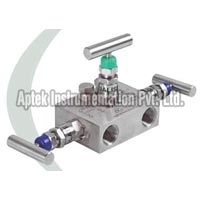 Manifold Valves, offered by us, are widely used in static and differential pressure instruments. 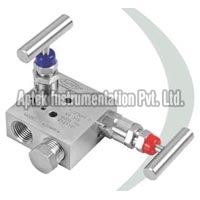 We make sure that Manifold Valves, we offer, have sturdy-built and higher durability. 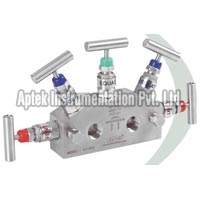 Clients can get Manifold Valves from us at competitive rates.